Ready or not summer is here! That means…. With all of these wonderful things comes some not so great. They are…. I can’t do anything about most of these things they are just a fact of life in Arizona. I can definitely fight the mosquitos though!! I don’t know about you but I HATE mosquito bites. I am the worst at not itching I know I shouldn’t but I just cant help it! 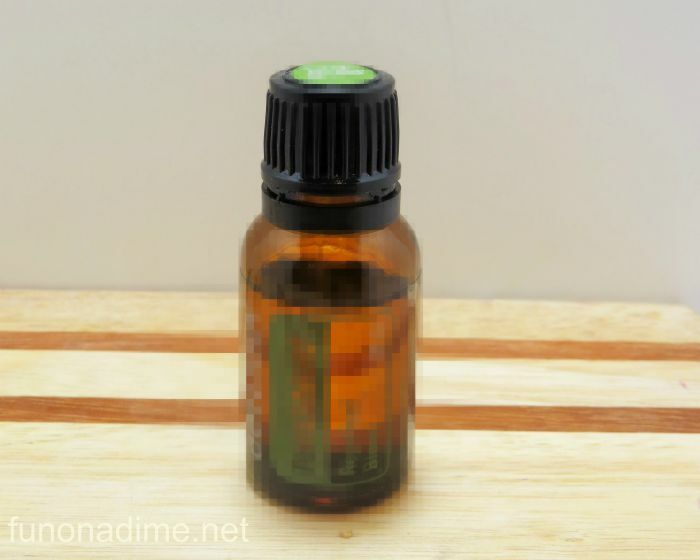 If you do happen to get a bug bite Lavender essential oil is great for soothing the horrible skin irritations that occur. 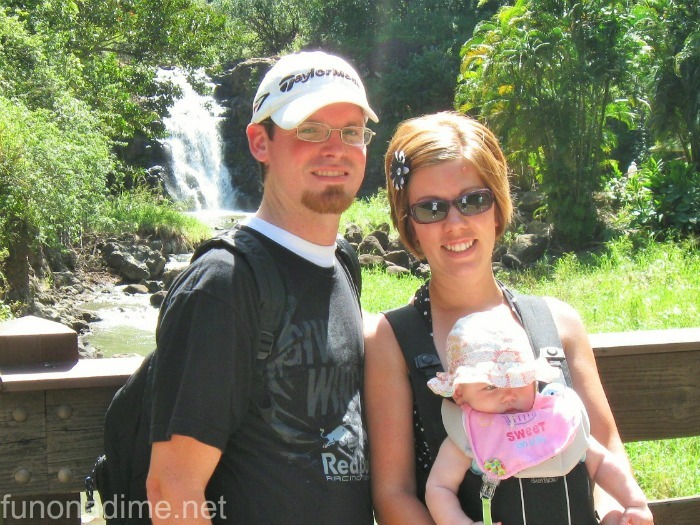 A few years ago my husband and I with our 6 month old daughter went to Hawaii. I knew I needed an alternative to bug spray because mosquitos are plentiful over there. 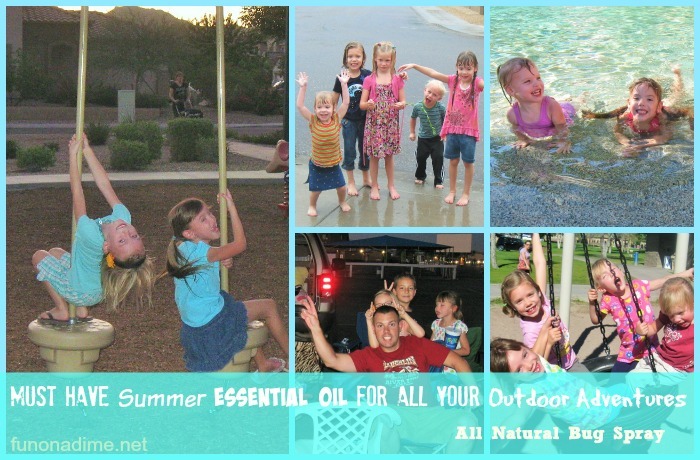 I turned to my favorite essential oil companion my Modern Essentials book. I quickly ordered Repellent Blend and whipped up my all natural bug repellent. I am happy to say we came back with not a single bite and have been using it ever since. Over the years we have used it for camping trips, trips to the drive in, girls camp at church, and backyard BBQ’s. I promise it works great and doesn’t have a yucky smell and you could even drink it if you wanted! I love that is safe for my kids. 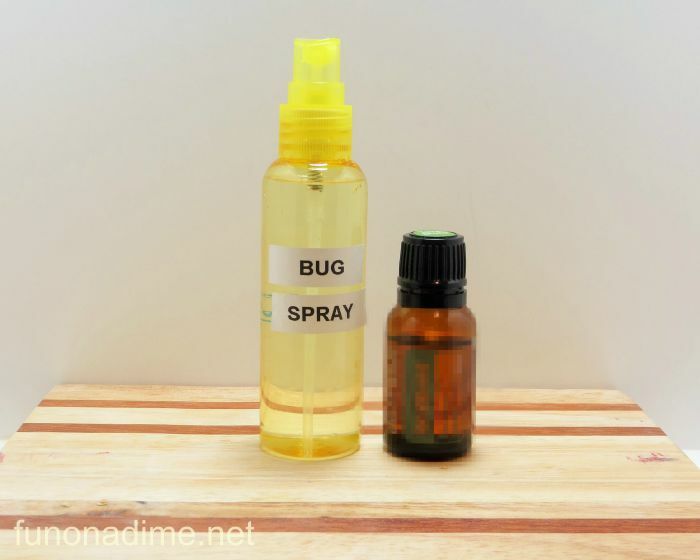 To make your own bug spray all you need is 3 Ingredients! To make your own just fill your squirt bottle with water and add 2-4 drops of terra shield. Shake and spritz away on any bare skin before you head outside! Are you interested in buying your own bottle of Repellent Blend to make your own natural bug repellent? The wholesale cost is just $9.50. Such a great price and I have barely made a dent in mine after 4 years. Definitely worth every cent! Feel free to contact me at courtney@funonadime.net to order your own Repellent Blend or any other oil you have been wanting and set up your wholesale account!